If it were not for Camp McCain, there would be no Cuomo Sisters singing in churches and venues throughout the area. Kenny King of Vaiden, sound man and husband of one of the singing sisters, said their grandparents left Italy around 1910 on a ship and went to Pennsylvania, where their father was born and raised. He went into the Army and served in World War II. While being processed out of the Army he was sent to Camp McMcain in Grenada and met his future wife somewhere in the area. They married in 1948 and together, they raised seven children — one boy, then six girls—in Vaiden. 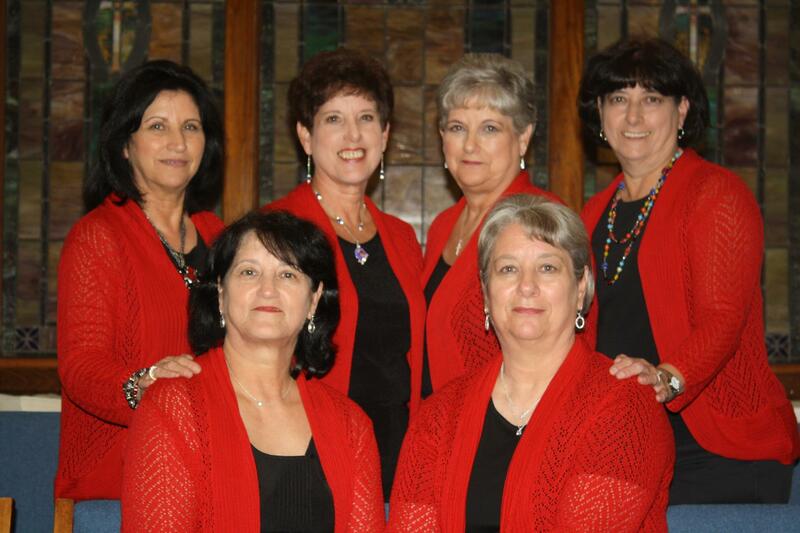 But it wasn’t until about eight years ago, the sisters decided to “take their show on the road” to sing professionally. 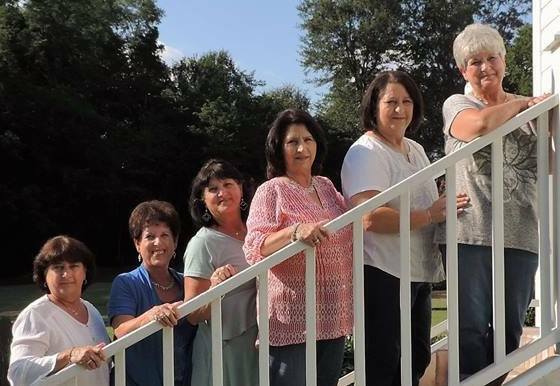 Moore said the group gives her an opportunity to spend more time with her sisters. All over the sisters play an instrument and sing. 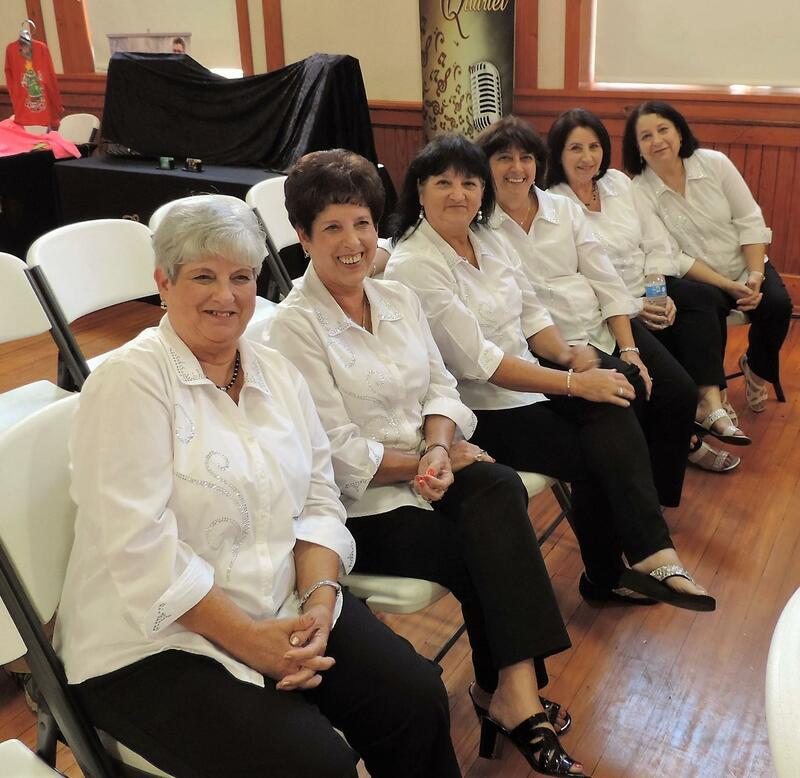 They usually have two altos, two sopranos, and two tenors with each song. They also play instruments like guitars, ukulele and mandolins. 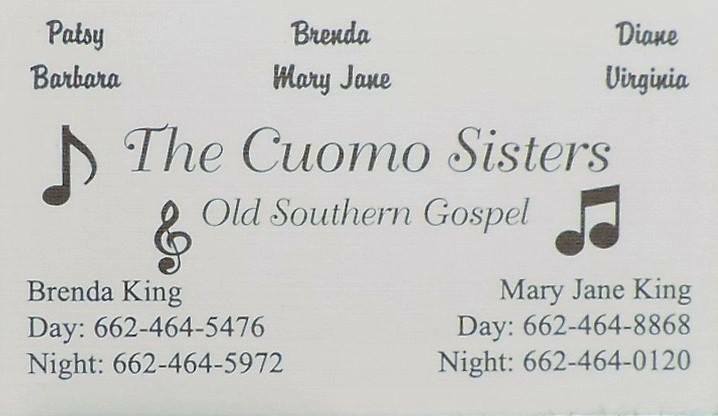 For more information about The Cuomo Sisters, find their Facebook Group or contact Brenda King at (662) 464-5476 during the day or (662) 464-5972 at night or Mary Jane King at (662) 464-8868 or (662) 464-0120. Looking forward to hearing the Cuomo Sisters soo. You will not be disappointed Juanita!